Some stars capture our imagination because they are the best candidates for planets teeming with life. Others might help us understand the origin of our own solar system, while still others stand out because they host planets that are just plain bizarre. This is the star identified in “Star Trek” lore as the location of planet Vulcan, Mr. Spock’s home world. So far, no planets have been found around this star, a K dwarf smaller and cooler than our sun. 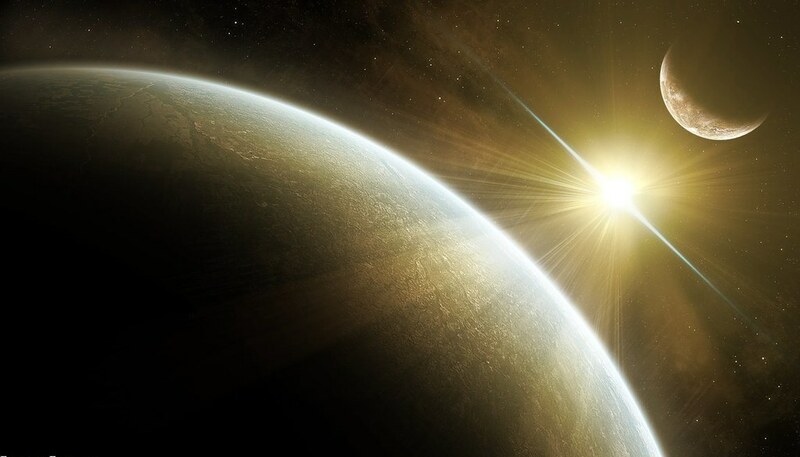 But research conducted by Dr. Angelle Tanner, a scientist with the planned SIM PlanetQuest mission indicates there’s no reason a habitable planet couldn’t have formed around that star. The mission will have the capability to find Vulcan, if it’s there, as part of its search for habitable planets around.